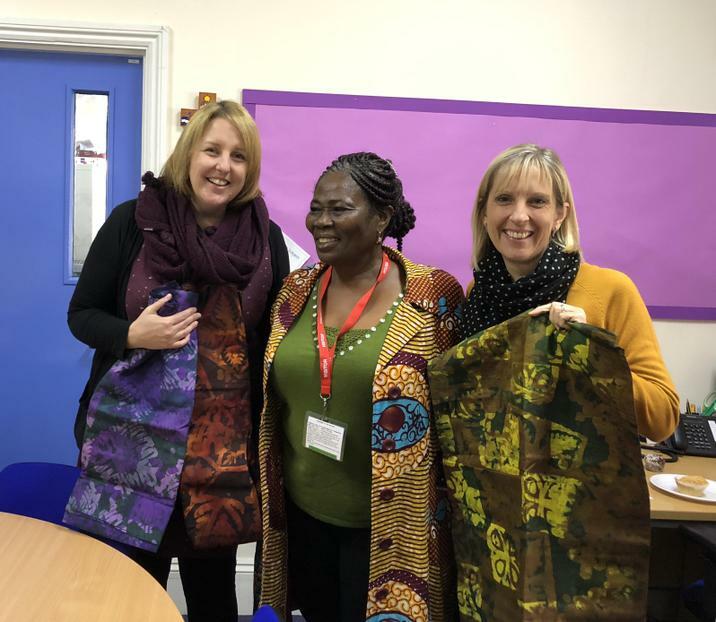 We were so delighted today to welcome Mrs Atubra from Henry House International School. She has been visiting Plymouth for a few days and wanted to come and visit our school to meet the children who have been working hard to raise funds and support Henry House. Mrs Atubra joined the children for worship where she talked a little bit about Ghana to them and then taught them a Christmas song in native language. We found out that the alphabet has 30 letter sounds which is why some of the sounds were so foreign to us! After worship Mrs Atubra visited the Year 2s. Last term, the children learned about the lives of seven other children around the world in the non-fiction text, "This is How We Do It" by Matt Lamothe. The children compared the lives of children from Italy, Russia, Peru, Iran, Japan, India and Uganda with their own lives in the UK, before creating sequel booklets titled "This is How I Do It". They were delighted to share their books with Mrs Atubra and she has taken some back to Ghana with her. 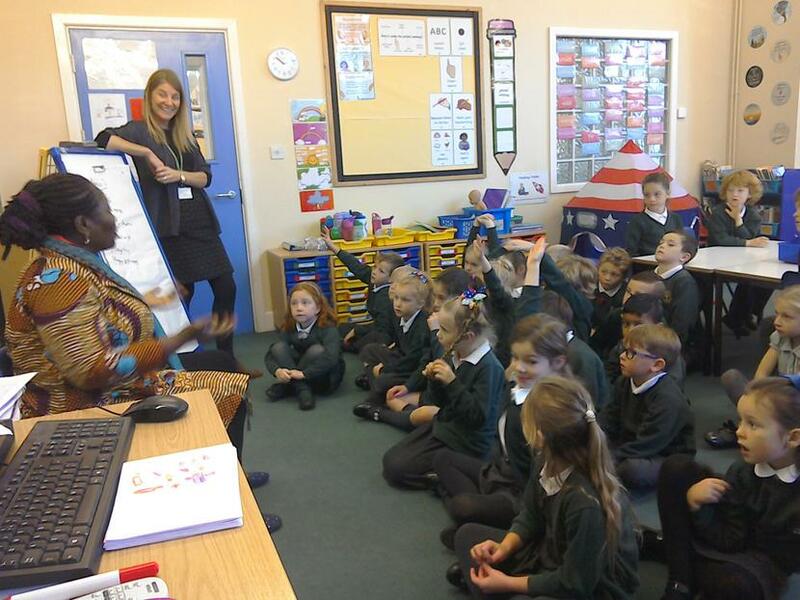 Learning about other countries enabled the children to ask Mrs Atubra some really pertinent questions about life in Ghana. Questions included asking what people eat in Ghana; what the weather is like; what Henry House School is like; what animals there are in Ghana, and many more. We wished Mrs Atubra could have had a longer visit with us so that we could find out more! 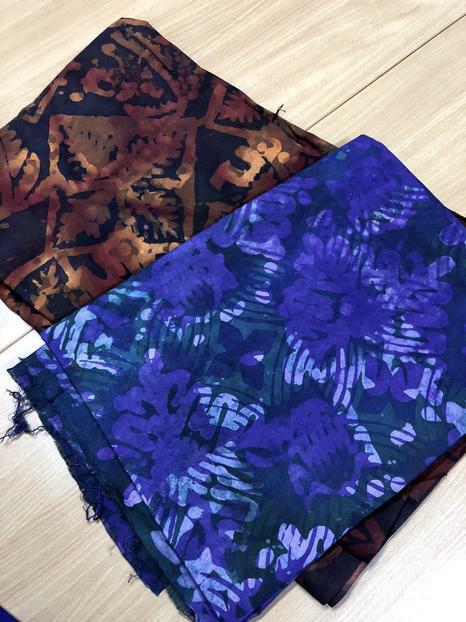 We were also very touched to be presented with some beautiful printed cloths that the children at Henry House had made themselves. The Headteacher had learned how to screen print and so had taught the skill to the children in the school! We will find a creative way to use these so that they can be enjoyed by everyone at school. This term, we will start our next fundraising drive for Henry House. The money that we raise goes a long way in Ghana and Mrs Atubra is hoping that they might be able to buy a computer if we raise enough money! Watch this space for more information.